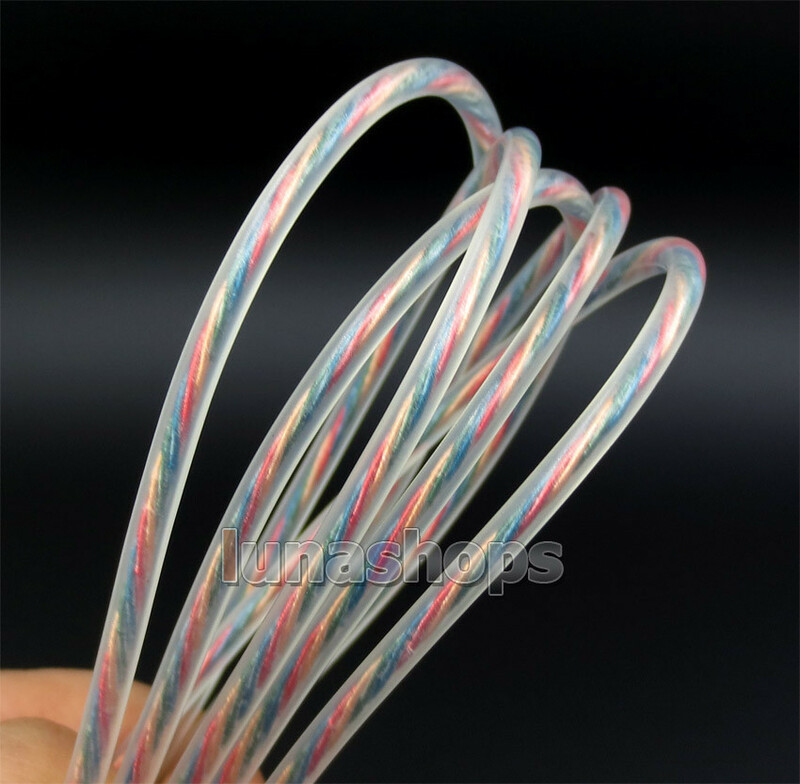 Tips: We have 3m long cable for your selection, Pls leave us message for length, thanks. 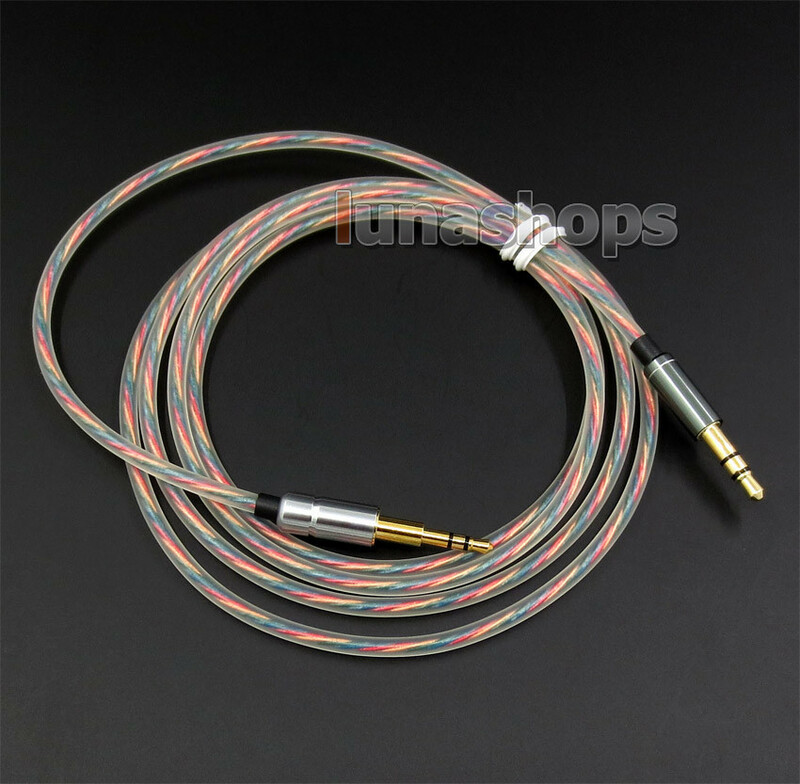 Hi,My dear friend Thanks for looking our Lightweight series cable. 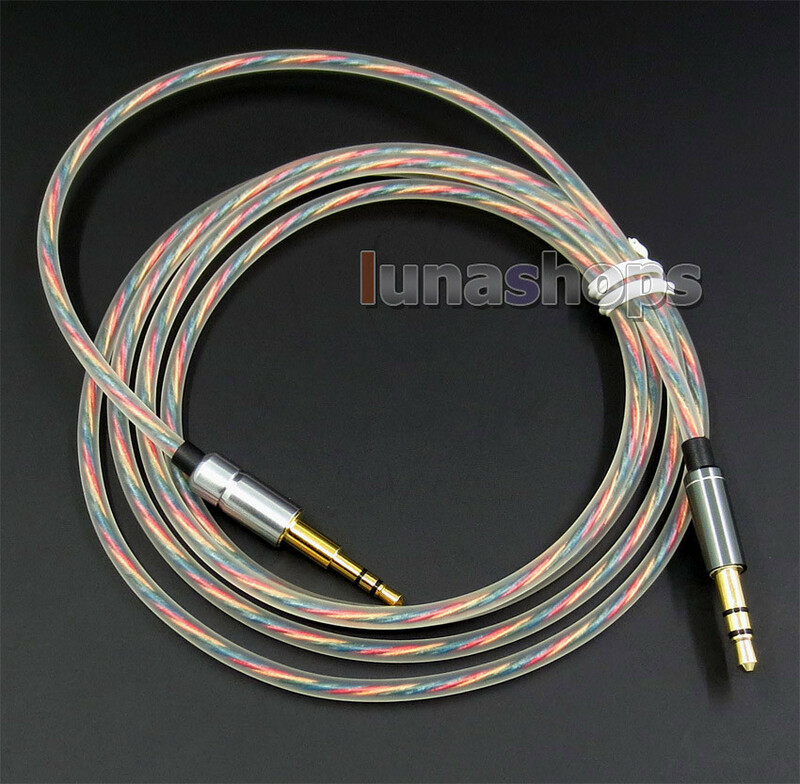 This is a Extremely Light weight and Hi-OFC Earphone Upgrade cable. My cable is Light weigh design, Lightweight 3.5mm Adapter,I used high end cable since i am student in school. Earphone Cable must as light as possible. So that to Ease Your headphone. Most of time we Experience that,Ear Pain,Dizzy. That is due to the headphone cable. Too hard Too heavy is the arch-criminal. So we design This cable. Soft light weight and Good Sound. 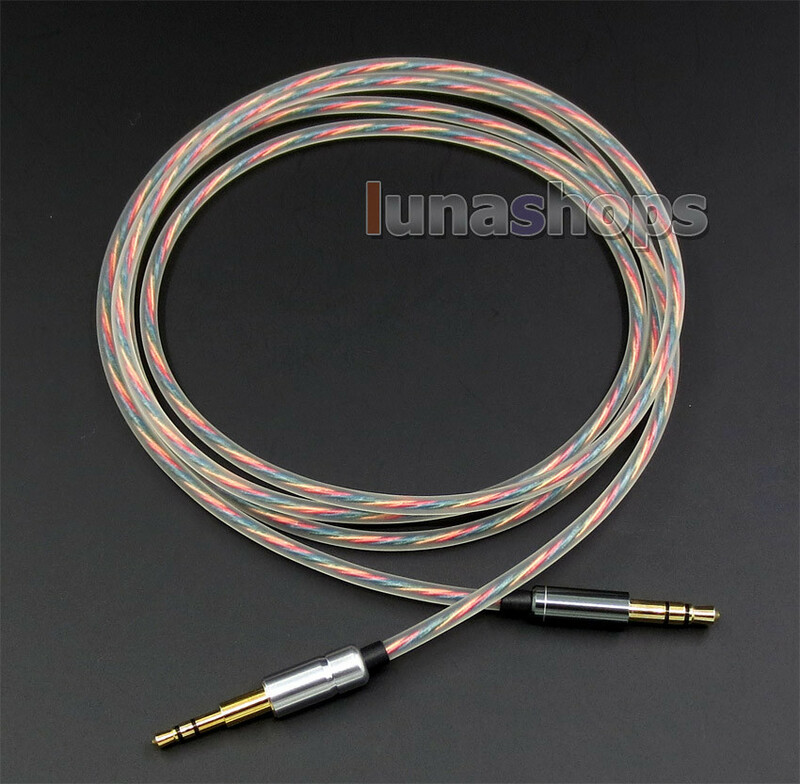 Our cable is soft and lightweight enough This is genuince good cable for your mp3 player. 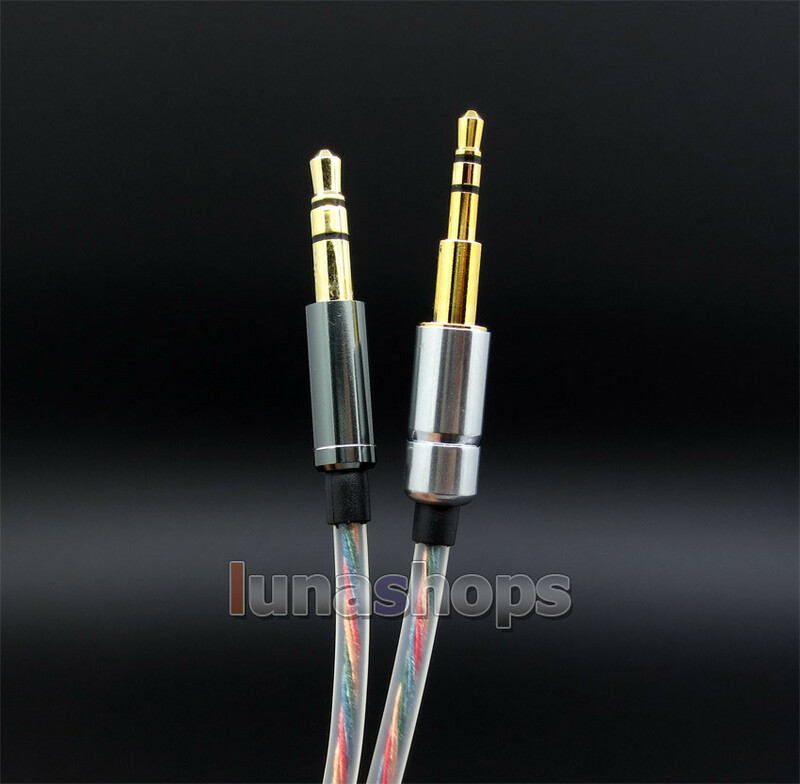 We don’t use heavy or large 3.5mm adapter, that maybe nice looking, but they are not really good. 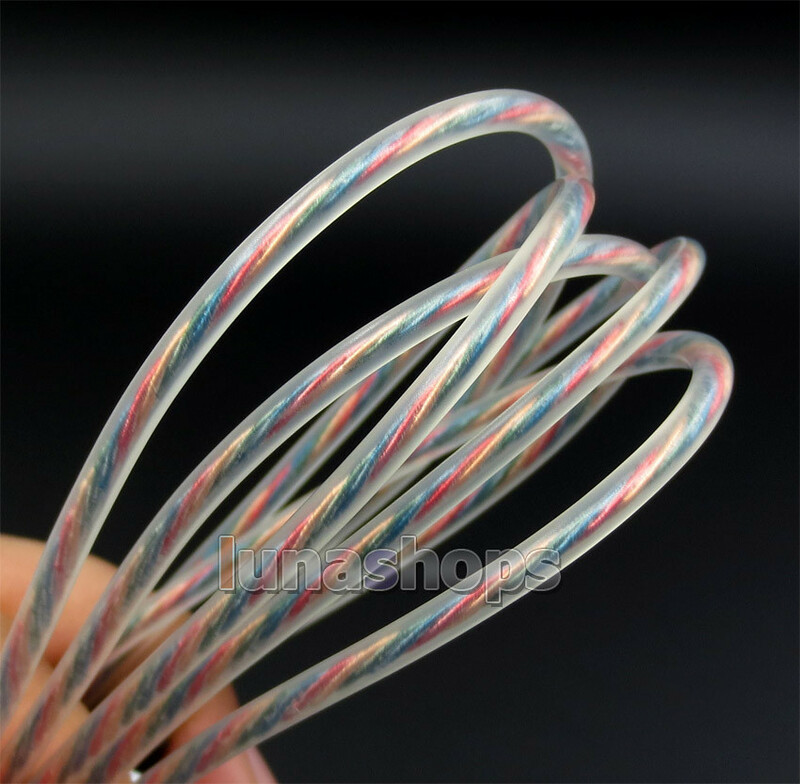 Handmade four-wire spiral weave carefully made,Plugs, sub-line, lock wire line portions are used injection molding process,Pin gold plated copper material. Product Features: high-frequency sound analytical thorough bright, low-fat does, exciting notes the true nature of the replay.